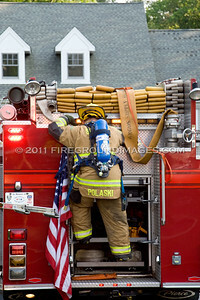 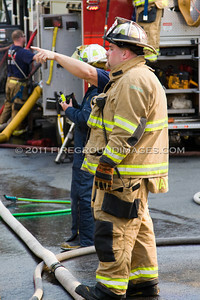 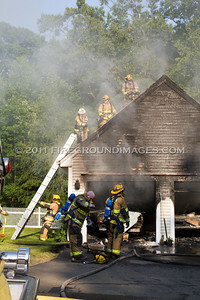 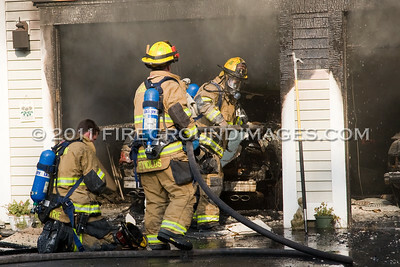 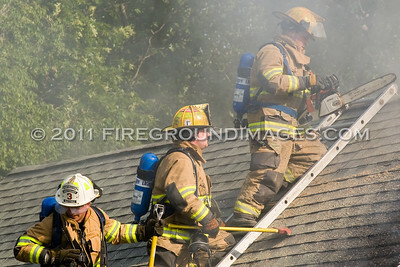 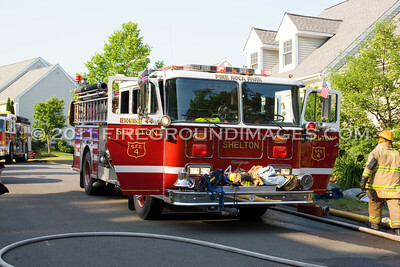 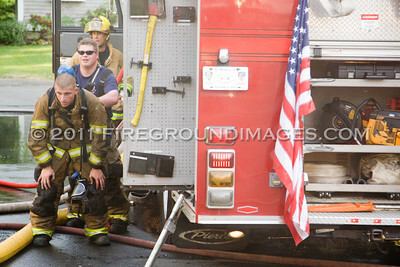 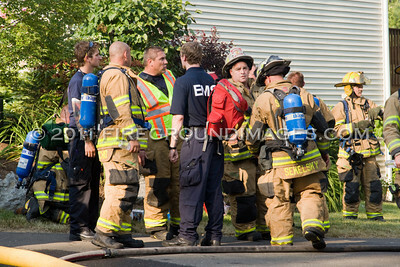 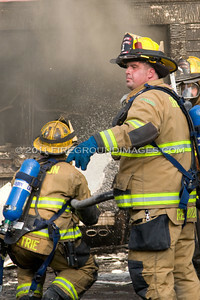 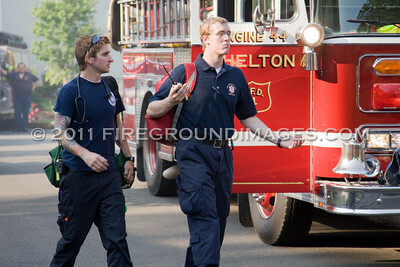 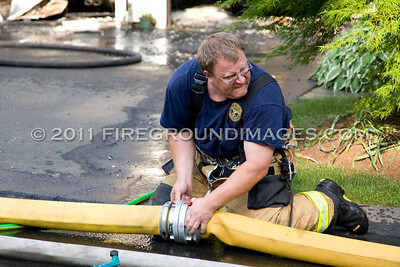 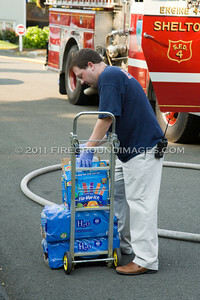 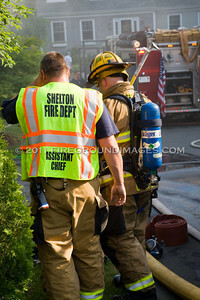 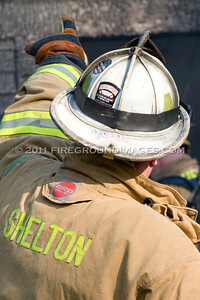 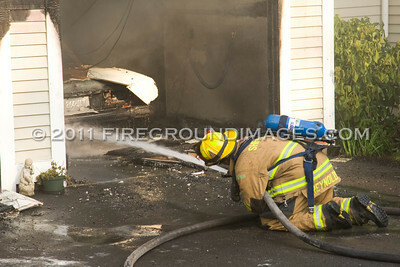 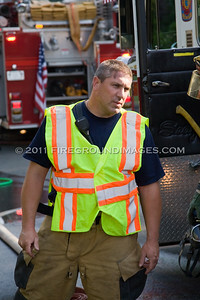 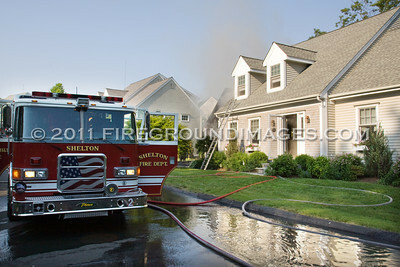 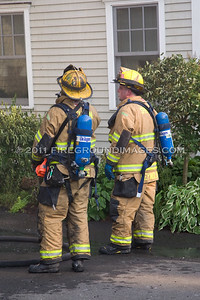 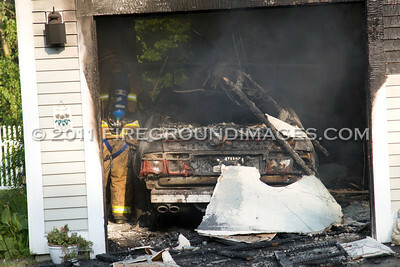 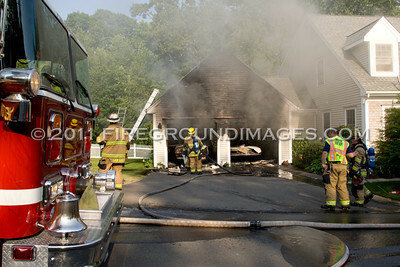 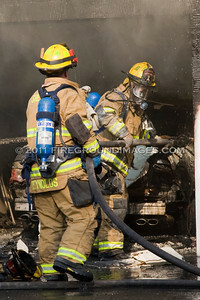 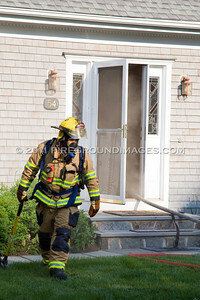 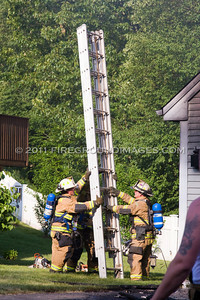 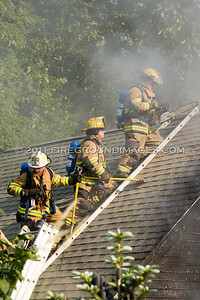 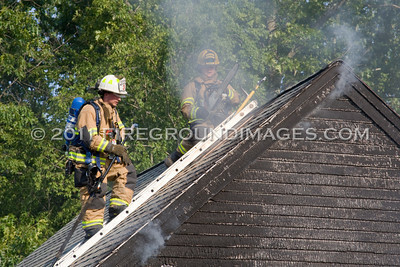 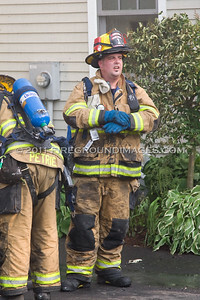 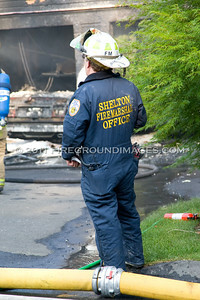 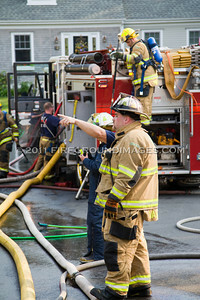 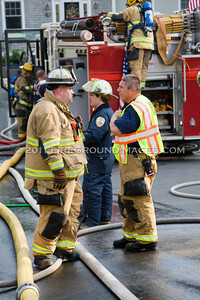 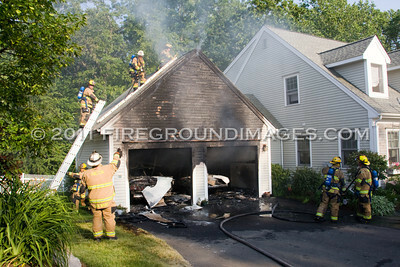 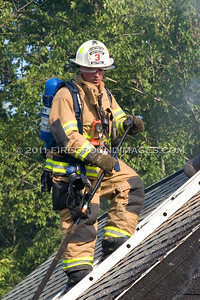 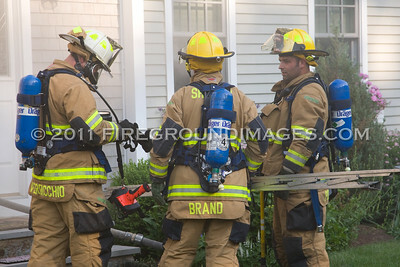 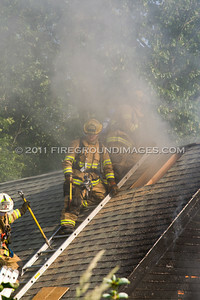 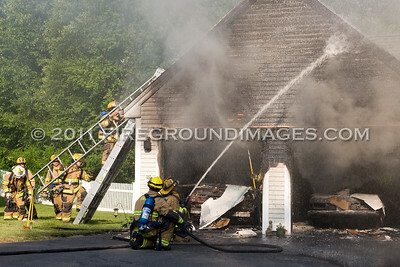 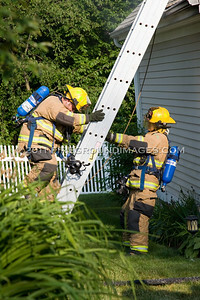 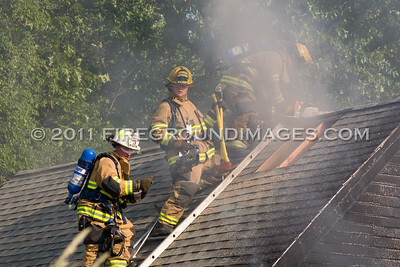 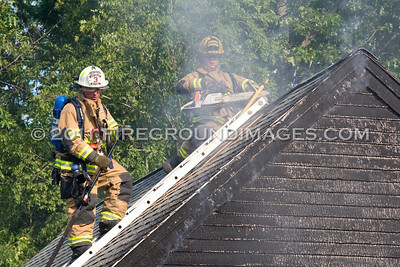 SHELTON, CT – At approximately 5:30pm on June 8, 2010, Shelton Fire Companies 4, 1, and 3 were dispatched to 54 Easton Court for a vehicle fire in an attached garage. 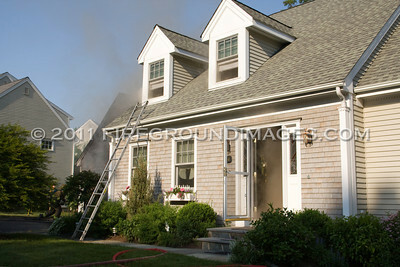 The first in company found heavy fire from two bays of an attached garage of a 1 ½ story wood frame private dwelling. 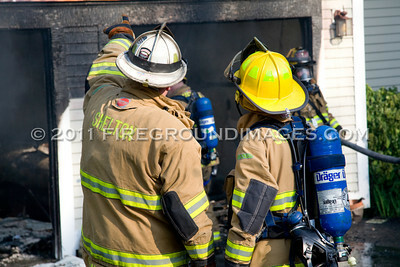 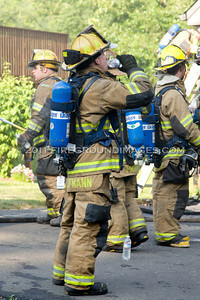 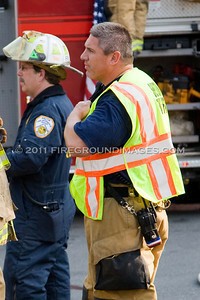 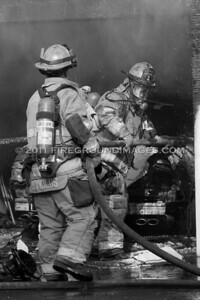 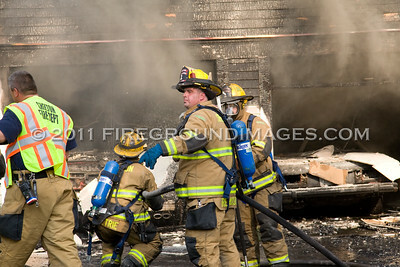 The fire was quickly knocked down, but firefighting operations were hampered by temps in the mid 90’s.